There's a lot to learn when you're starting out as a graduate researcher. The content on these pages will help you get familiar with your course, find your way around the University and get access to all the resources you need to achieve your academic goals. Find out about tools to help you plan and achieve more, as well as information about scholarships, fees, keeping up to date with the University and accessing support services. 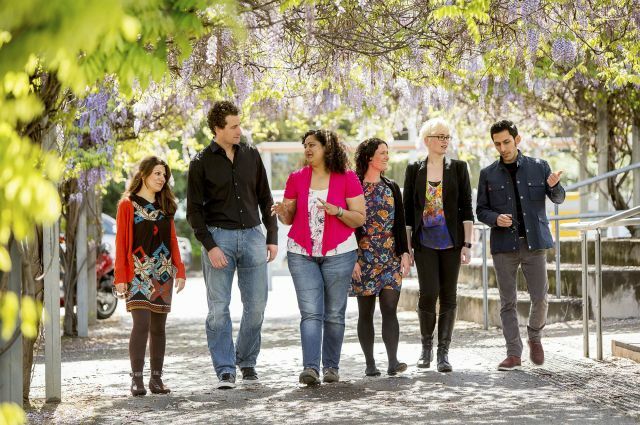 Attend orientation and induction sessions to get familiar with the campus and learn more about resources and facilities available to you as a graduate researcher. 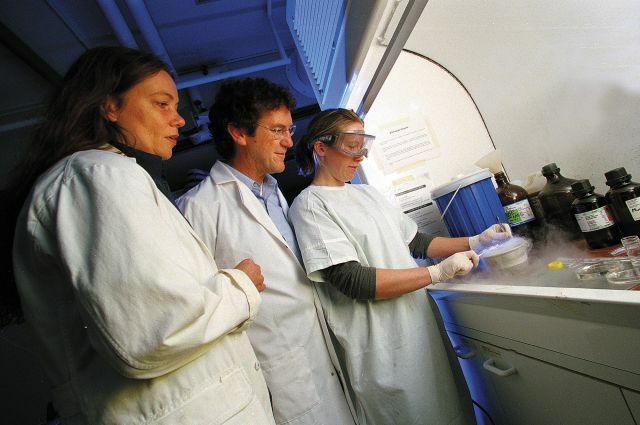 Graduate researchers have access to a range facilities and resources, including workspaces and labs, on-campus computers, library services and more.